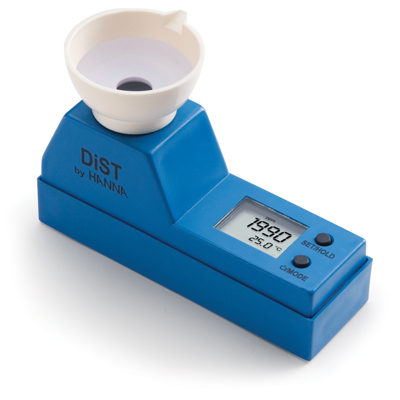 The HI8733 is a durable, portable EC meter designed for use in areas of production and quality control. It is supplied with a four-ring conductivity probe to allow for four ranges of measurement. 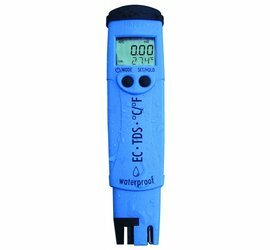 The HI-9812-5 is a pH/EC/TDS water resistant meter designed for simplicity in taking pH, �S/cm, ppm (mg/L) and temperature measurements. The HI-9812-5 is ideal for hydroponics, greenhouses, farming and ground water applications.